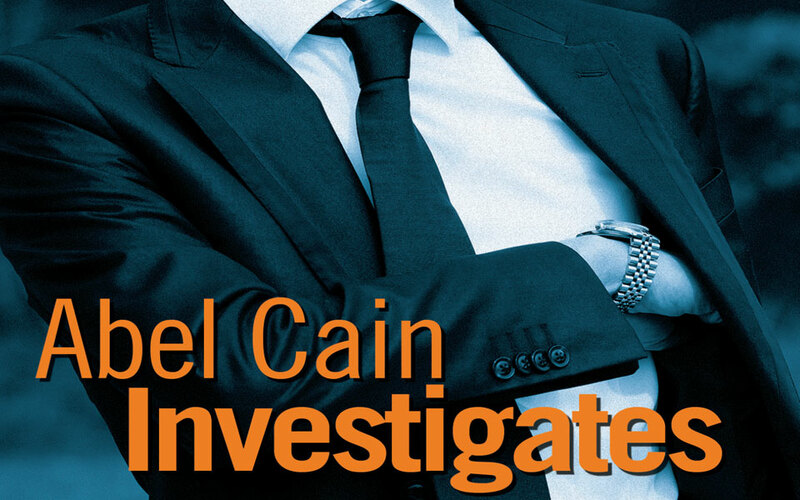 An ex-commando and one-time member of Interpol, this private detective sets up an agency in trendy London of the 1960’s. 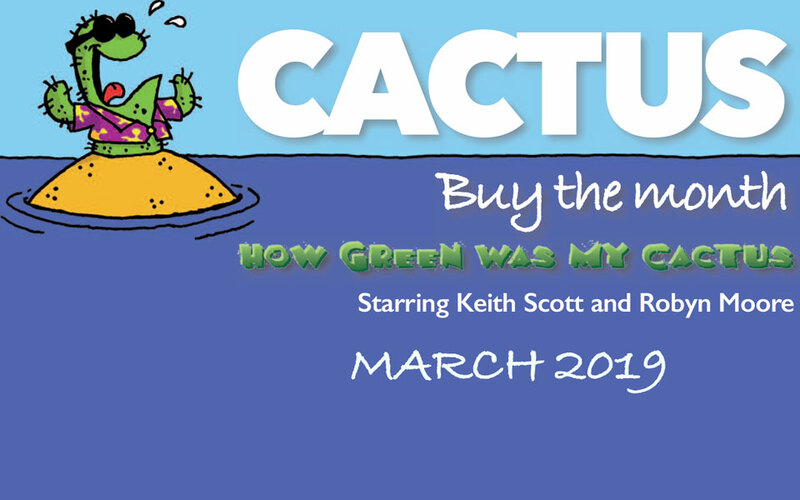 Does Cactus pre-empt political and social events, or report on them? 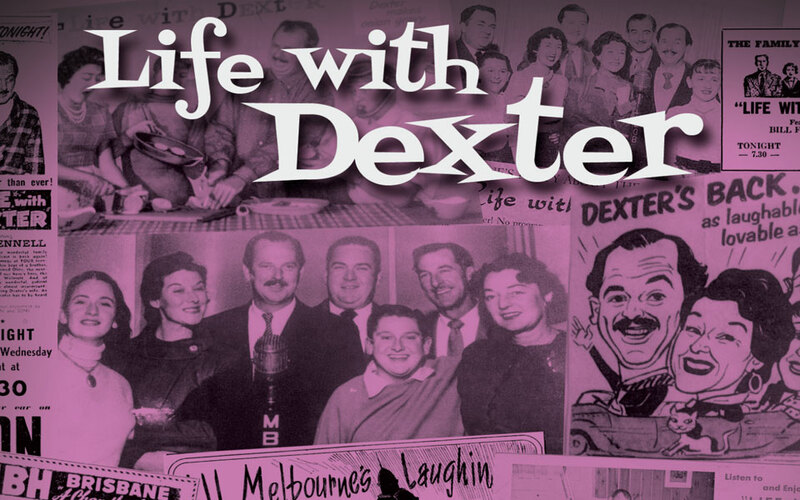 Willie Fennell created this iconic Australian radio sit-com with the loveable, laughable, and, sometimes ludicrous, Dexter as the lead role. Dexter has long been a family favourite. 1. 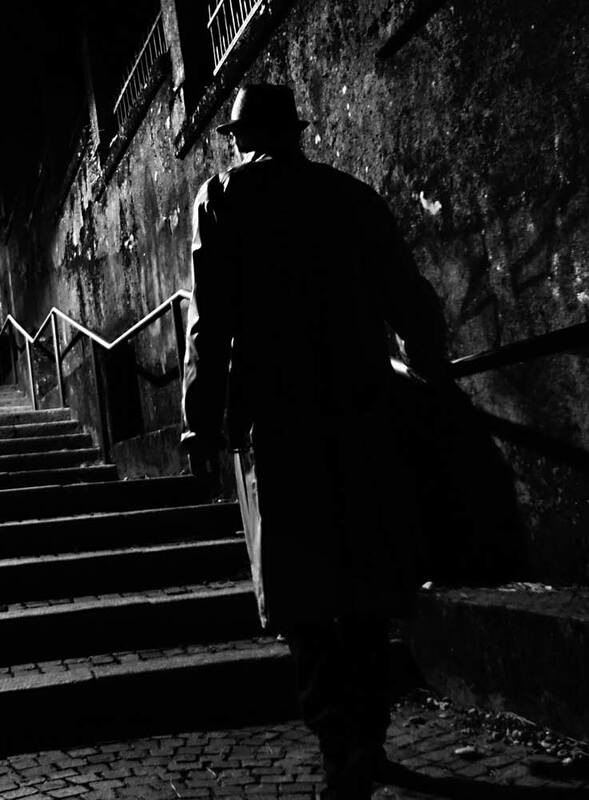 A very popular genre – whether it be modern, cold-war or even historical - a good ‘cloak and dagger’ story always works well. 2. A genre that works extremely well with the medium of radio – all those word pictures, voice inflections and sound effects create vivid mind pictures. 3. The images represented in these radio series mean that each individual listener creates their own mind pictures – rather than images created by someone else. 4. Traditionally these series were broadcast later in the evening (so that the children didn’t go to bed and have nightmares). 5. The Adventures of Major Gregory Keen (the first of which is Dossier on Dumetrius) was one of the first post-war espionage series. Its outstanding success meant the follow-on adventure (Deadly Nightshade) was commissioned almost immediately. There are five adventures in the series. inspirations for his characters when he was in London. 7. Other popular titles in this genre include A Mask For Alexis, Goodbye Gwynnevere, The Red Gardenia and Undercover. supposedly a true story – in which a person or event is detailed. 9. As the behaviour of spies and commandos necessarily involves an element of crime – these stories are usually categorised as ‘Crime & Mystery’. Who are we to draw a line on what is crime and what is espionage??? 10. We’ve been told on more than one occasion - that people who listen to these stories in their cars have stayed in their cars after they’ve reached their destination…because they ‘have’ to hear what happens next!